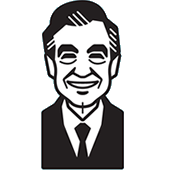 Mr. Ben Frazier is a talented tailor who operates the Neighborhood Tailor Shop. 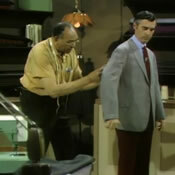 Mr. Frazier has been interested in tailoring since he was a boy -- following the example of his father who was also a tailor. 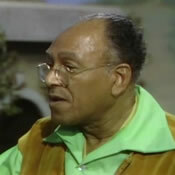 Mr. Frazier recieved his first thimble from his father at the young age of seven. 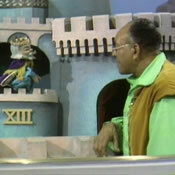 In the Neighborhood of Make-Believe, Mr. Frazier serves as King Friday's Royal Tailor. 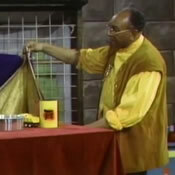 Mr. Frazier was enlisted to make a new cape for Mr. Appel, a magician friend struggling to make ends meet.